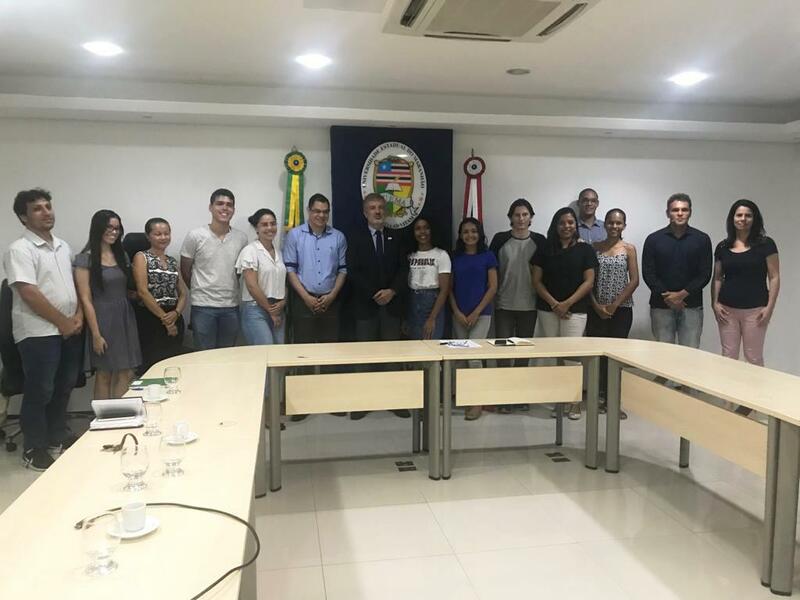 Vice-Rector of the State University of Maranhão (UEMA), Walter Canales Sant’ana received seven students and alumni who participated in the exchange program “Citizen of the World” on 20th February. The meeting has its objective to listen to the views of each student about their foreign experiences. Vice rector thanked the presence of all the students and began an informal talk with them for sharing their foreign experiences. In informal talk with Vice-Rector, the students highlighted peculiarities they had opportunity to experience, such as different climate, accommodations, development of a foreign language, habits of the natives, alimentation, dynamics of the language classes in each country, cultural diversity, but, specially, the appreciation of the Brazilian cuisine and receptivity, at the end of the trip. Hortenezia Barcelos went to Halifax (Canada) in 2015, Francisco José, Walbenice and João Victor went to Cordoba (Argentina) in 2015, Lilian Moraes and Cassia Cristina went to Madrid (Spain) in 2017, and Andressa Alves went to Oklahoma (USA) in 2016. “There, they don’t eat too much rice, I guess only Brazilian eats a lot of rice. So, it was all served with potato or bread, it was different. Other point was my adaptation with the daily routines of the family, because, in the weekends, most of the people got up almost at noon. I was waking up early and didn’t know if I could get out of the bedroom or not”, Walbernice remembered in a good mood. According to the website of the State Secretary of Science, Technology and Innovation (SECTI), the linguistic exchange mobility aiming for young who wants to do language courses abroad, from a public notice and careful selection process. Andressa Alves, graduated in Veterinary Medicine, did her international internship, at Oklahoma, USA, and shared the process of visit from the start. “I was developing my second undergraduate scientific project, and I saw an open call in the website of the FAPEMA. I talked to my research advisor and he encouraged me to try on. Fortunately, our project was accepted. I had accomplished three months of internship in a private clinic of equine. As I already knew a veterinarian, as graduated from UEMA, who is living there and working in the host clinic, to talk with her boss that if the clinic could accept a student for externship. 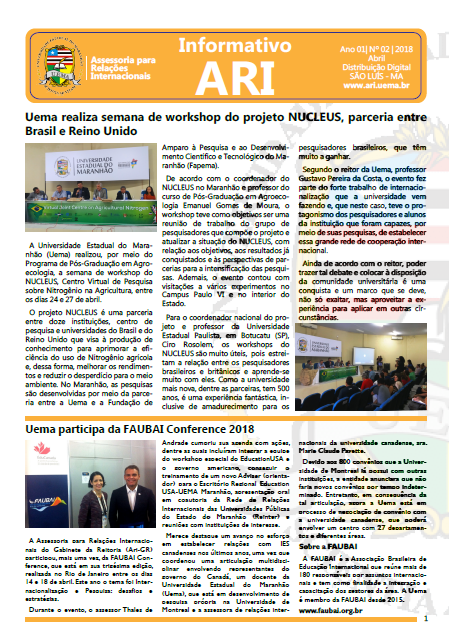 Upon the approval of her boss, I got the opportunity by means of the program”, At the end of her talk, Andressa highlighted “the public calls (of FAPEMA) are accessible, easy to make your registration. and the approval is conditioned with your efforts and research advisor”. The international internship mobility, according to SECTI website, aims to stimulate short-terms multilateral internships and exchanges in partnership with Teaching and/or Research Institutions or with companies located abroad Brazil, and to improve the professionals and the international experiences of undergraduation and graduation students. 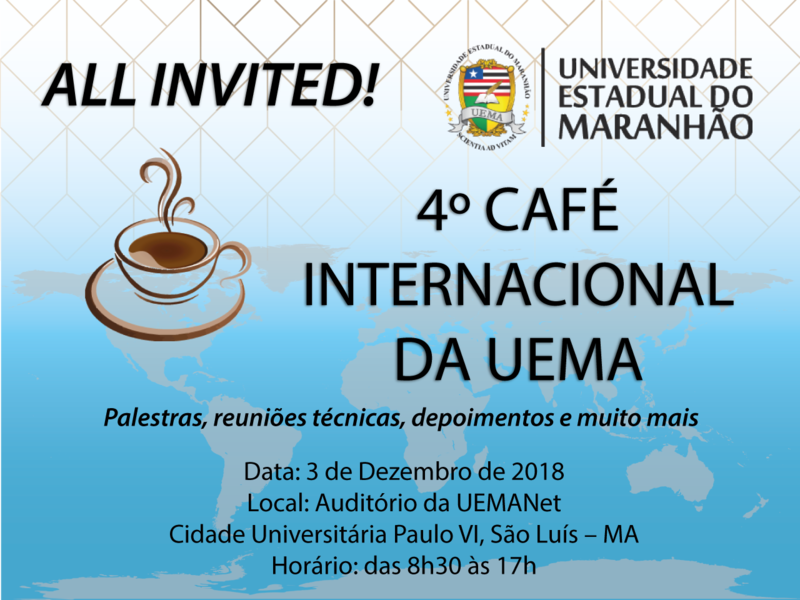 The program is an initiative of SECTI and the Foundation for Support to Research and Scientific and Technological Development of the Maranhão (FAPEMA). 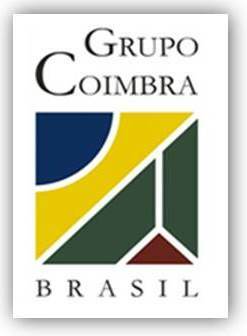 The meeting was attended by the professors Andréa Duailibe, director of the department of Architecture and Urbanism, Lúcio Flávio Campos, assistant of the Technological Sciences Center, Jeanne da Silva, of the Language Center (NUCLIN), the ARI’s advisor, Thales de Andrade, the ARI’s technical advisor, Alamgir Khan and others ARI work team. 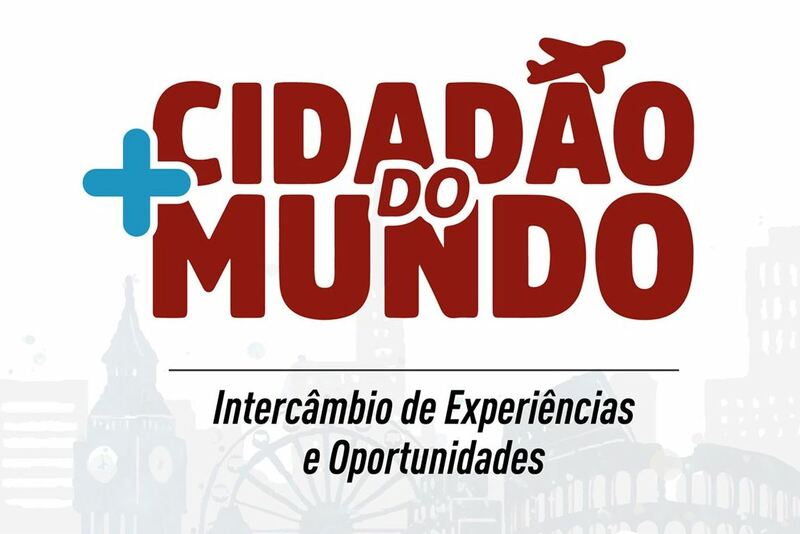 The State Government of Maranhão developed the Cidadão do Mundo (Citizen of the World) Program for the young citizens of the state Maranhão. 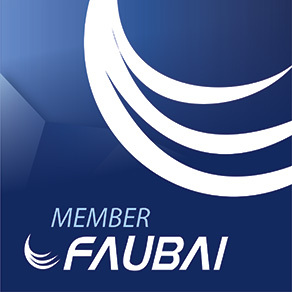 The program has its objectives to give opportunities for the high school students from the public school system, educational institutions linked to parastatal entities or to some non-profit foundations, to avail an international exchange focusing on foreign language (English, French and Spanish). Since, 2016 to 2018, almost 300 scholarships was granted in the Linguistic Exchange, International Internship and High School motilities.